Working with the Global Church to better engage youth in a postmodern context, we wanted to partner with who’s doing leadership best. That would be prevailing spiritual leadership developer John Maxwell. Working together, we developed his EQUIP leadership program for a youth-centered audience to influence tomorrow’s spiritual leaders starting today. We are so excited about the potential of this partnership and program! Appreciate John’s enthusiasm, wisdom and Kingdom-mindedness. One of the most common questions people ask me is how to grow their organizations. My answer is always the same: grow the leaders. Everything rises and falls on leadership. A good leader raises the potential of the entire organization he or she leads. A bad leader is a lid on an organization. The better the leaders get, the greater the potential an organization has for impact and influence. How do you make a community, region or country better? Same answer: improve the leaders. But that can be a difficult challenge in places where leadership is positional, entrenched and self-serving. What if they don’t want to change? Then we need to teach the next generation how to lead. However, that can also be difficult when young people have a negative perception of what it means to be a leader. If they see leadership as exploitative or abusive, they don’t want anything to do with it. My desire is to make a positive impact on that next generation, and I know that’s the strong desire of OneHope, too. That’s why I’m so excited by the opportunity for EQUIP, my NGO, to partner with OneHope in a leadership training program for teens and tweens. 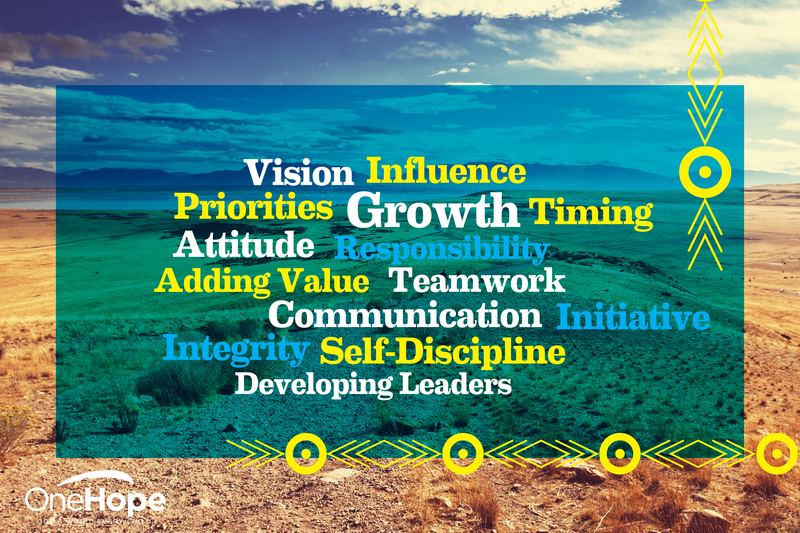 Together, we have developed a biblically-based leadership curriculum. It emphasizes the development of character and leadership competencies, a focus on adding value to people, and the use of influence for youth to make their world a better place. Each lesson includes an example of leadership from Scripture, as well as a challenge to take action to begin developing influence with others. I cannot tell you how excited I am to engage in this partnership with OneHope. It’s an honor to be working together to make a difference in countries around the world. Click HERE for your 3 free Lead Today lessons! John Maxwell’s leadership philosophy is simple: “Everything rises and falls on leadership.” With so much hinging upon this philosophy, he’s made it his life’s passion to develop leaders at all levels. John has written over 70 books and speaks to millions of people who, like you, value what it takes to become a great leader. 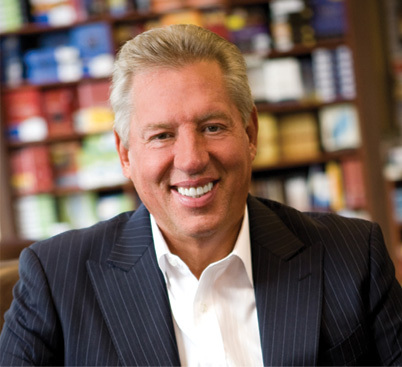 You can visit the John Maxwell Company blog and follow him on twitter: @JohnCMaxwell.